Good news for Progressive Web App, Google seems to encourage its democratization by opening their store to the PWA. What does this imply, what should we expect? Have a coffee, we’ll tell you everything!. 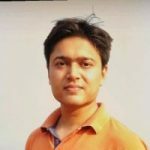 Progressive Web App integration with Google Play Store? With the new Chrome 72 update, chrome has introduced a new feature, Trusted Web Activity (TWA). 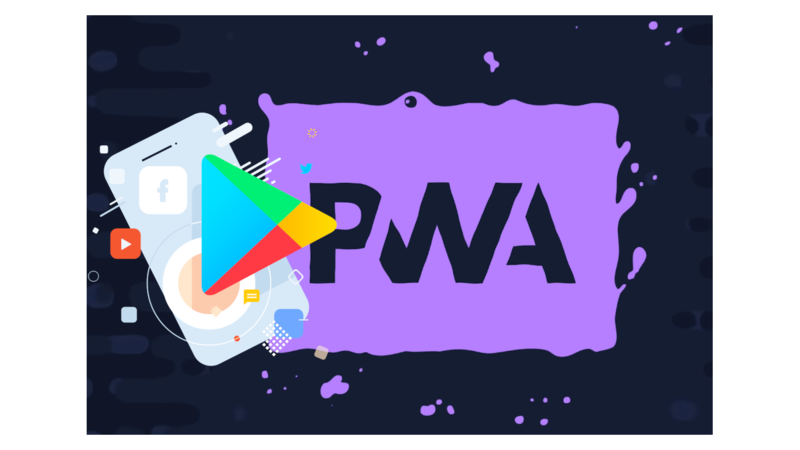 With this feature, it’s now possible to offer PWA directly from Google’s Android Play Store. This feature allows chrome to open in a standalone mode which opens PWA’s APK as an app. 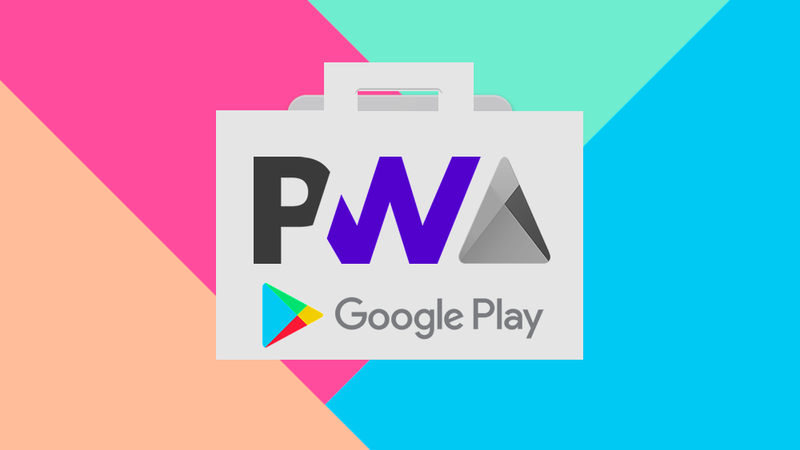 Now PWA can be installed from Google Play Store as well i.e PWA is now accessible from play store as well as from browser. This offers Progressive web app to implement some native app features like widget, shortcuts, Wear OS support and other features. Why publish a PWA in the store? PWA now has vast application features and will kill a complex app development method for simple apps. This will highly reduce development cost as web developers can now maintain App as well and update content. PWA with TWA can enable new features to make PWA more than an Android App. These are the new features of Progressive Web App with TWA. Content is always up-to-date, no need for new release when content changes. Home Screen Widget of App. PWAs are searchable on Play Store Like other apps. Android Auto Extension or OS Companion App. Allow Background Services to use native features. Can Mix native screen with PWA content. Multiple icon support pointing to different URLs. Re-Install feature after backup or hard reset on phone. Some enterprises have already published PWA in Google play store, some of them are Youtube Go, Maps Go, Twitter Lite. Even we have converted our website into PWA and published in the Play Store. Check the experience of the PWA Demo app below. As you’ll see, upgrading your website or transactional platform to PWA (Progressive Web Application) will give better user experience in not just one but for every digital channel, you operate. Also, it will save you significant money. Addition of PWAs with TWA APIs gives wings to PWAs to perform like the standard Android app. Hence in the coming months, we will see an explosion of new PWAs on Google play store. If you are new to PWA, we explained how Progressive Web Apps work in our previous article: Progressive Web App and how they work. Know now that this technology is available from the store of Google!